Austrians are a homogeneous people, although four decades of strong immigration have significantly changed the composition of the population of Austria. According to the 2001 population census, 88.6% are native German speakers (96% Austro-Bavarian dialects and 4% Alemanic dialects) while the remaining 11.4% speak several minority languages. 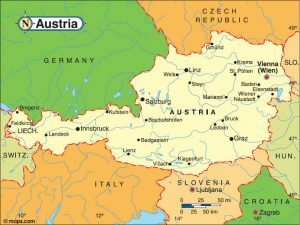 The non-German speakers of Austria can be divided into two groups: traditional minorities, who are related to territories formerly part of the Habsburg Monarchy, and new minorities, resulting from recent immigration. According to the Austrian Statistical Bureau, 814,800 foreigners legally lived in Austria in mid-2006, representing 9.8% of the total population, one of the highest rates in Europe. According to the 2001 population census, 88.6% are native German speakers (96% Austro-Bavarian dialects and 4% Alemanic dialects) while the remaining 11.4% speak several minority languages. 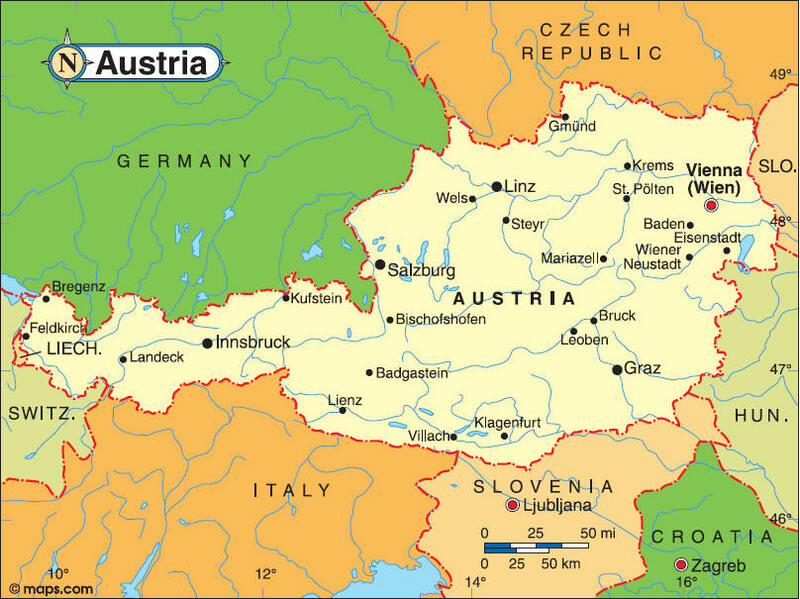 The non-German speakers of Austria can be divided into two groups: traditional minorities, who are related to territories formerly part of the Habsburg Monarchy, and new minorities, resulting from recent immigration.